Selina continues her journey through the 2015 iteration of the Berlin Film Festival. Our March round-up starts with the announcement of the line-up for screening days, with much more following. 15 years of Cultural Cinema Exhibition - Where are they now? Cultural Cinema Exhibition is the Independent Cinema Office's flagship course. 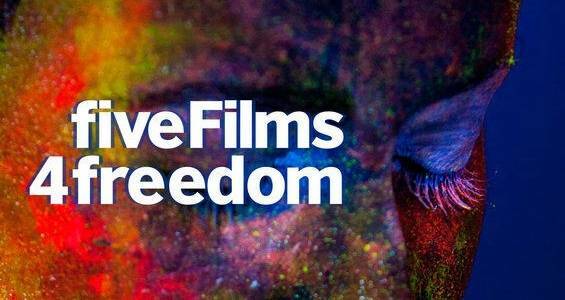 Having run for over fifteen years (pre-dating even the existence of the ICO), the course has been an important rite of passage for people across the film industry, moving forward in their careers in programming, distribution, exhibition, film marketing and education, among many other avenues. Our excellent trainees have now started their appointments, and below one of them, Delphine Lieven's, tells us what she's learned over the last month while in her post. Over to you, Delphine! 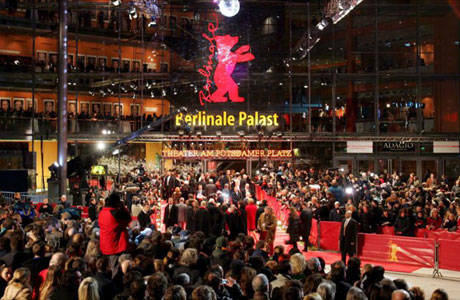 Attending the Berlinale was genuinely exciting this year as the Competition felt compelling. Darren Aronofsky's jury was due to oversee potential cinematic riches with new films by Jafar Panahi, Wim Wender's, Isabel Coixet, Peter Greenaway, Werner Herzog, Terrence Malick and British talent Andrew Haigh (Weekend). Cultural Cinema Exhibition and Scalamara and two of the big announcements this week!